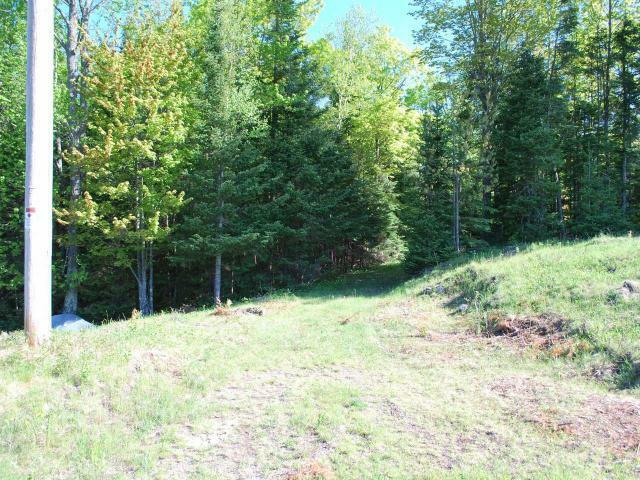 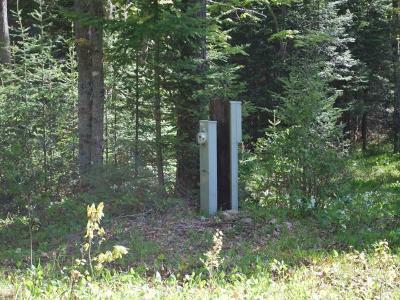 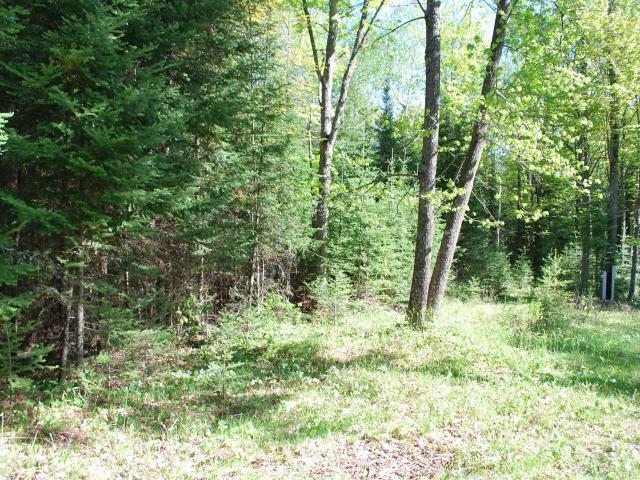 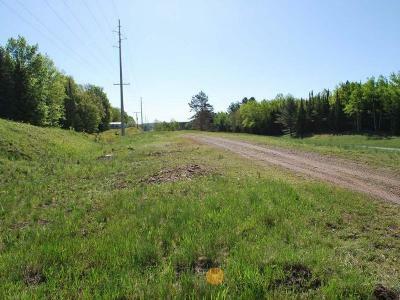 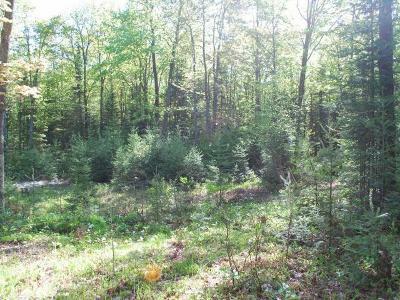 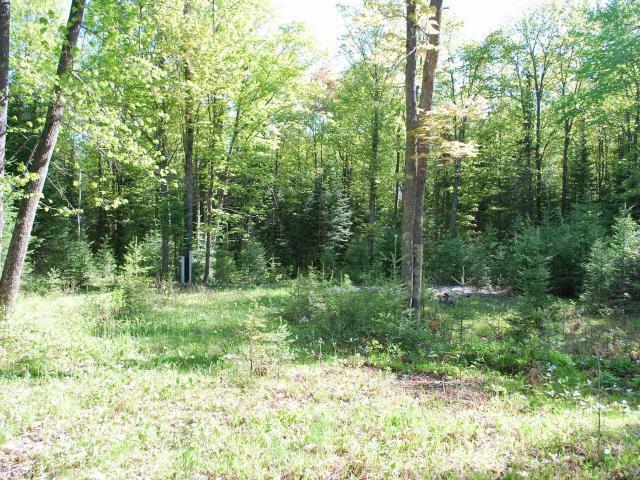 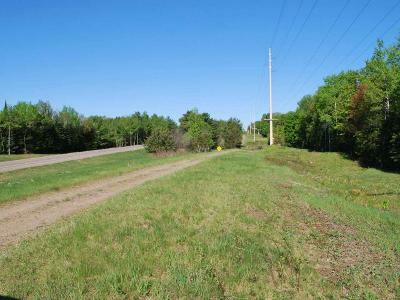 SITUATED ON THE SNOWMOBILE AND UTV/ATV TRAILS IS THIS NICELY WOODED 26 ACRE PARCEL WITH ELECTRIC HOOKUP ON THE PROPERTY, AND THERE IS A CLEARED AREA FOR YOUR HOME OR CABIN. 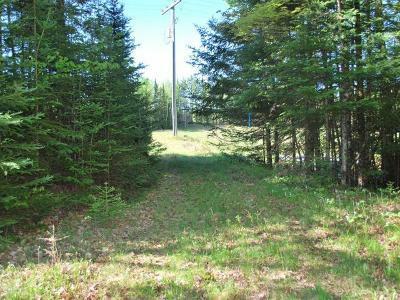 OFFERING EASY ACCESS AND A TRAIL SYSTEM THROUGHOUT THIS PARCEL MAKES FOR IDEAL HUNTING. SCHEDULE YOUR SHOWING APPOINTMENT TODAY!